Estate-owned, managed and farmed, the 5 acre Arranmore Vineyard planted from 1995- 1998, is situated at Carey Gully in the Piccadilly Valley (Adelaide Hills). Hand-picked, whole bunch pressed to tank on full solids, allowing wild fermentation to progress in tank. Transferred to oak for barrel fermentation about half way through ferment. 40% new oak, 60% older used oak, 100% French, 6 months in barrel. Lees stirred in oak for a few months, with full MLF. Wine remained on full lees until racked before bottling. Unfined and unfiltered. Small SO2 addition pre-bottling, no other additions. Bottled October 2017, 63 dozen. 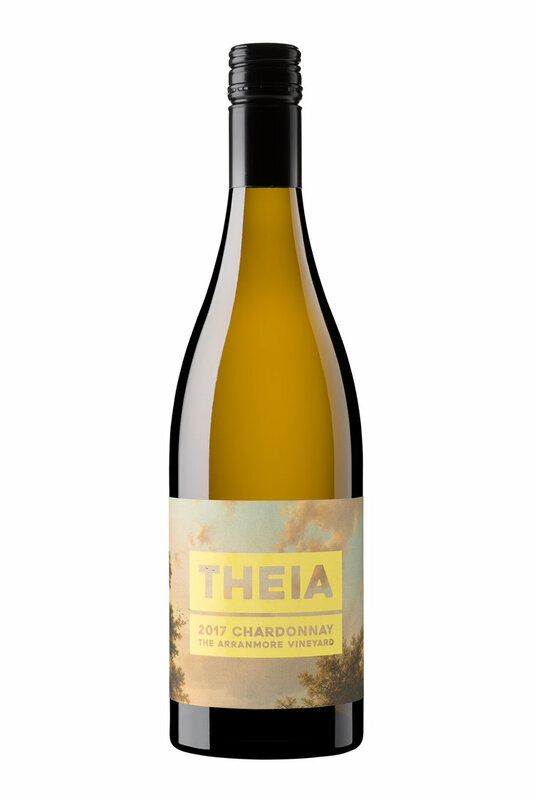 2017 vintage is the first release of the Theia Chardonnay. Funky and flinty with warm toasted hazelnut, sesame seed, citrus and peach. Shows shortbread and apricot stone fruit and an utterly creamy mouthfeel with soft lingering acidity. Ready to drink at release, will improve with bottle age. Hand-picked and hand-sorted to tank, 100% whole bunches. Cold soaked prior to wild fermentation on skins. Pressed to barrel once dry. 50% new oak, 50% older used oak, 100% French, 6 months in barrel. Lees stirred in oak for a few months. Wine remained on full lees until racked before bottling. Unfined and unfiltered. Small SO2 addition pre-bottling, no other additions. Bottled October 2017, 51 dozen. 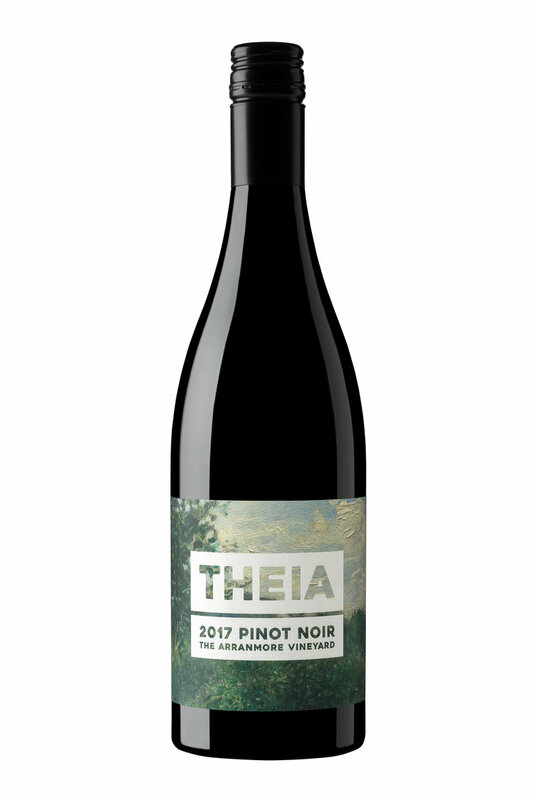 2017 is the first release of Theia Pinot Noir. 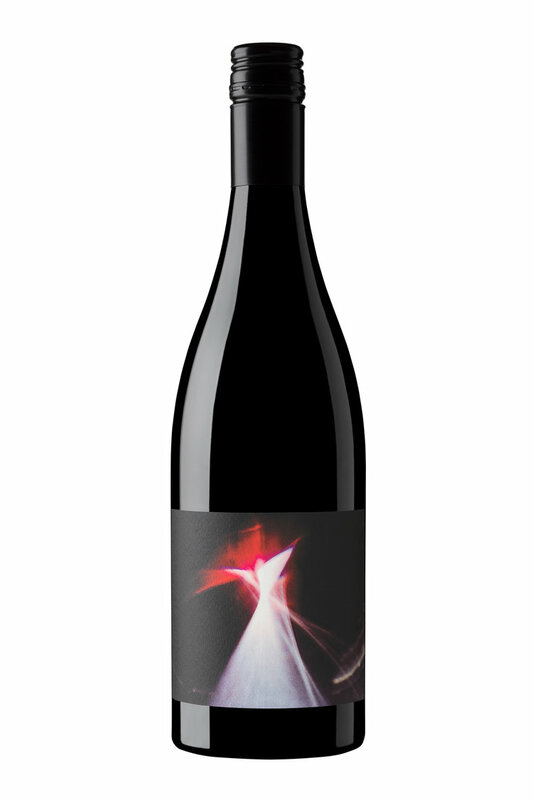 Think strawberries in a forest, lifted with sweet red berries, spice and jam. Lively and bright, yet savoury and broody – the yin and yang of Pinot. Ready to drink at release, will improve with cellaring.